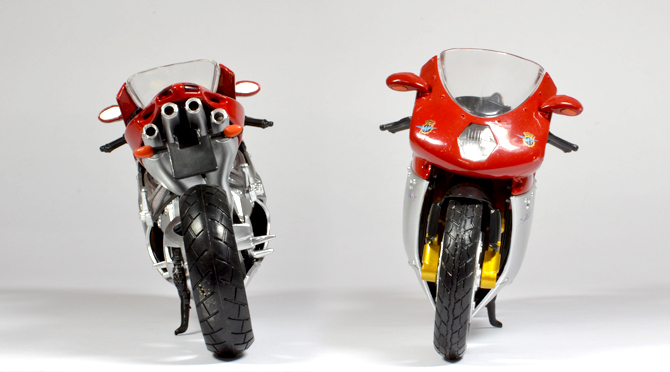 MV Agusta (Meccanica Verghera Agusta) is an Italian motorcycle manufacturer founded near Milan around 1945. 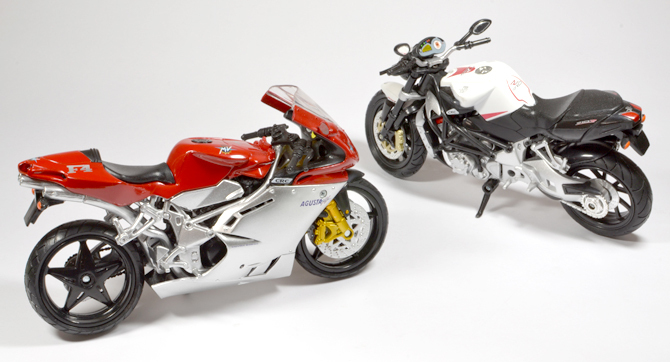 Count Vincenzo Agusta together with his brother Domenico formed MV Agusta at the end of the Second World War as a means to save the jobs of employees of the Agusta firm and also to fill the post-war need for cheap, efficient transportation. 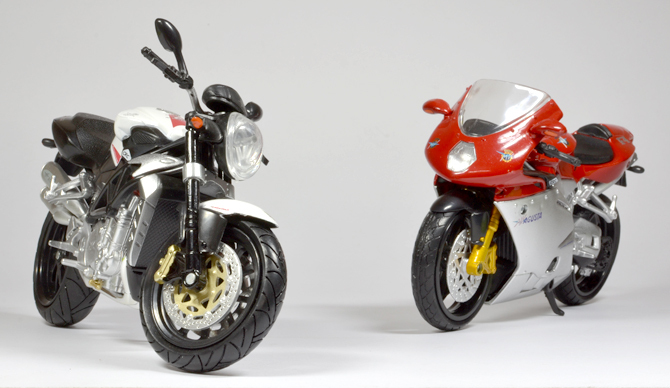 Cagiva purchased the MV Agusta name trademarks in 1991. 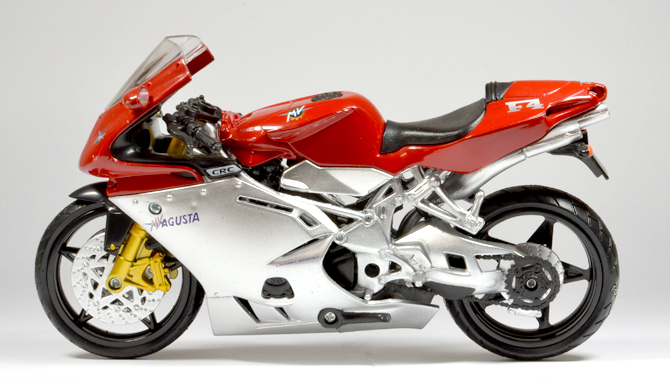 In 1997 it introduced the first new MV Agusta motorcycle the F4 range! 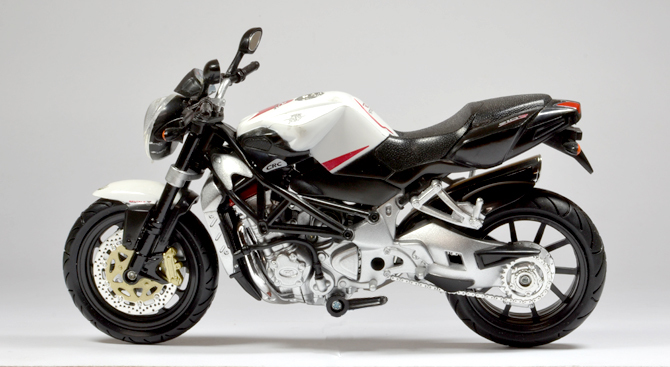 Six years later the first generation Brutale(750) the Naked bike was launched. 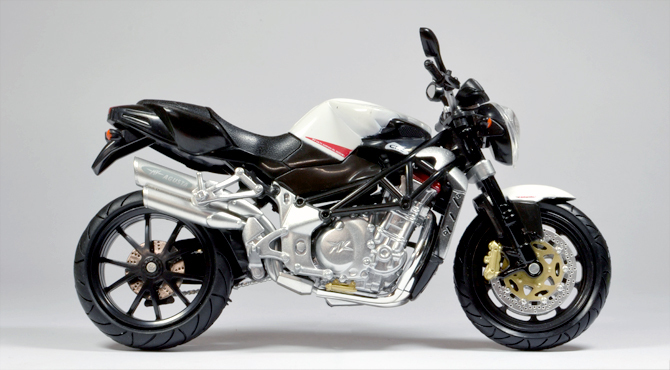 If MV Agusta F4 is considered the most beautiful motorcycle in the world the Brutale 910R is about the sexiest bike around. Lets find out weather this is true with the diecast(1:12 NewRay) models to? 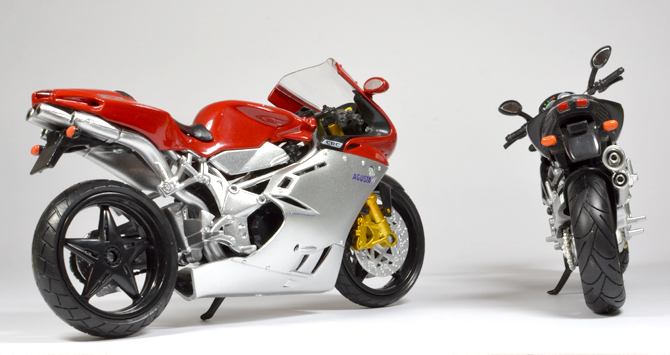 Both these MV Agusta bikes look so good in this most popular scale(1:12) for bikes.. 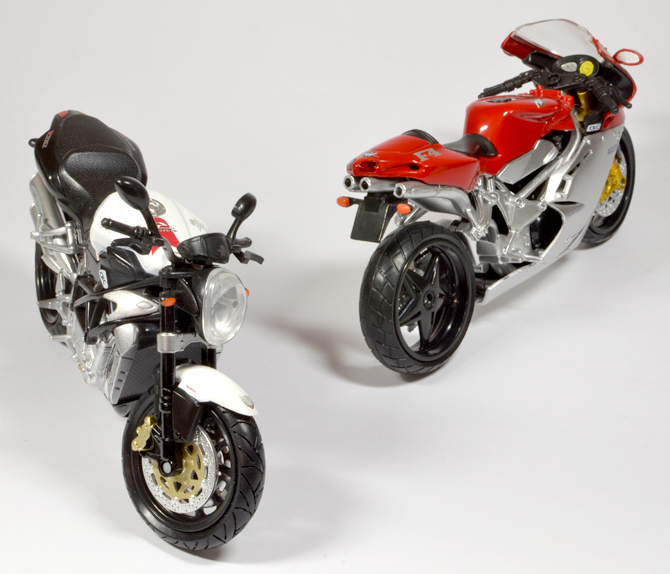 The fight is pretty fair as they are made by a same diecast maker and pegged almost at the price bracket. 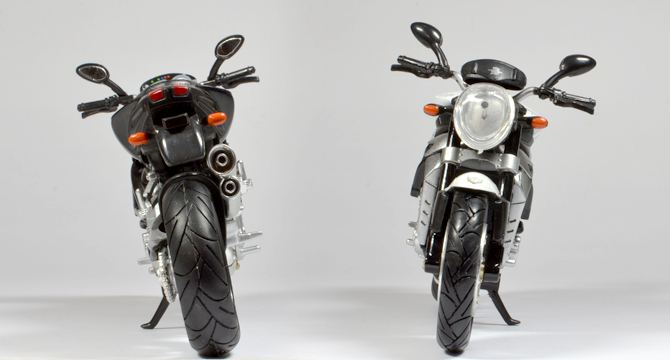 First up is the naked bike as he is the most recent addition into my garage… The bikes finish is on par with any other NewRay 1:12 models so as the fit. 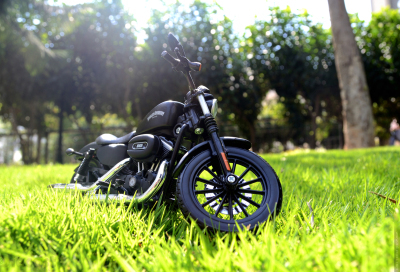 The Details on the other hand is in a world of its own as the diecast mold maker and decal printer makes or breaks the deal! Here in this Brutale’s all the team assigned for it played symphony and the results can be found here. Mine being the white version shouts attention! The detailed graphics, deep paint job and detailed plastic work on the seats are some of the places this 910R shines. 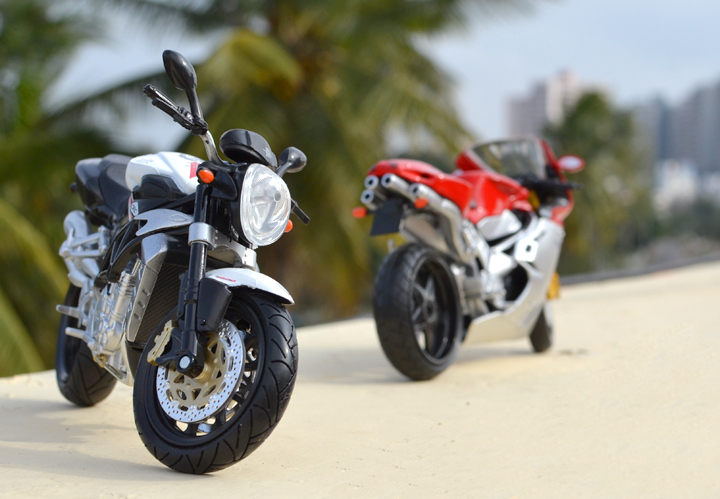 Now its the beauty’s time to run the ramp… The top class paint job and the color schema works its magic towards. 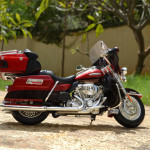 Being a red bodied bike makes it stand out in a cowed parking lot! But in my parking red bike spots are taken by a bunch of Ducatis, so not stand out quotient here. The only graphics on its body being those six logos that are super sleek and properly scaled and the F4 badge onto the tail above those four pipes. The head lamp design is kind of neat and smart! So who is the winner? 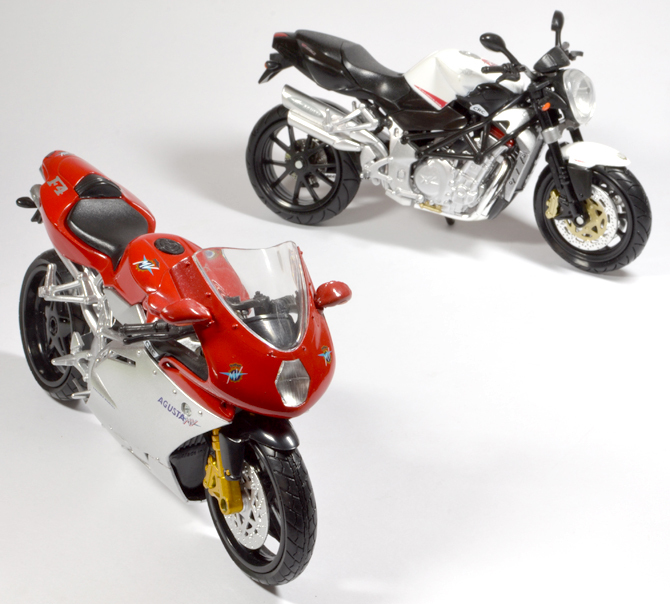 Me being a Naked Bike lover (both in real world and also in diecast world) has baised towards the Brutale!! 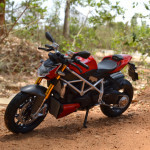 The F4 is equally cool but the naked Brutale edges it by a huge margin with its details. So you know the Winner. 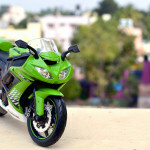 Very nice comparo! 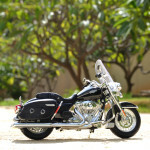 I have the Newray Brutale and its a beautiful model. Where did you get the F4 from? I am missing one in my collection but haven’t seen these in a while now. Its a surprise that you mentioned F4! I got the newer F4 and F3 by Maisto today! Check them out, they are cool!